* Intimate Size - We opened The Inn at Union Square with a simple idea: Away From the Crowd, In the Center of Everything. You will find warm, comfortable surroundings and friendly staff who greet you by name. Since there are only 30 rooms, each set away from the street, you will find peace and quiet. 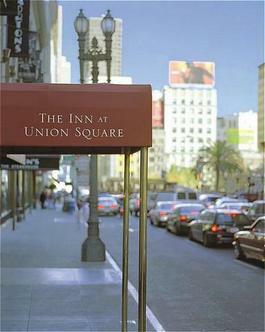 * Personal Service - What does The Inn at Union Square do better than any other hotel? We attend to all of your needs in a relaxed atmosphere. We know you need a nice umbrella when it rains, an idea for a cozy and affordable restaurant, a glass of wine before the fire. No problem. It is a pleasure to serve you.